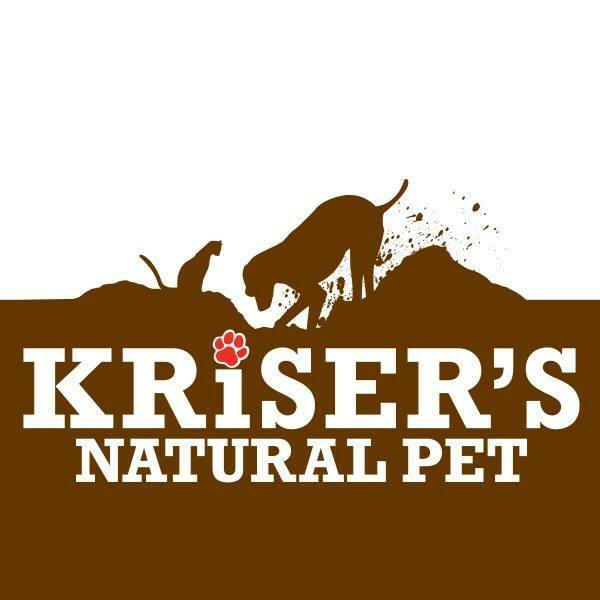 Kriser’s Natural Pet made it their mission to provide your dogs and cats with the highest quality pet food and products possible. They believe that if a food isn’t good for humans, it is not good for their pets. Founder Brad Kriser created Kriser’s Natural Pes when someone had brought to light the fact that his pets should have been eating as naturally as he was. Kriser tried a brand of healthy pet food and took note of the changes in his pet’s energy, shiny coat, stronger body, and a down size in the number of visits to the vet. The positive change in Kriser’s pet through natural eating was the kind of positive result he needed to see in order to move onto something greater in the natural pet food department. Brad Kriser of Kriser’s Natural Pet first opened a store in Chicago in 2006. Brad and his store have been aiming to keep dogs and cats living longer and happier lives through natural pet food for over 10 years. Kriser’s Natural Pet food stores have expert employees that are ready to help customers and pets alike in continuing to live and eat in a natural way. The stores also love to hold events and invite you to join in on the fun when you find the dog park is empty. Kriser’s Natural Pet has a slew of events with different locations on their website. Kriser’s goal is to bring pet owners and pets alike together for some fun. Kriser’s events are always new and updated. These events are made to be interesting and fun, and they also provide pet parent education classes. Kriser’s Natural Pet stores can be found from the west cost all the way to the east coast. You can also use their website to find a location near you. To learn more about Kriser’s Natural Pet, click here.